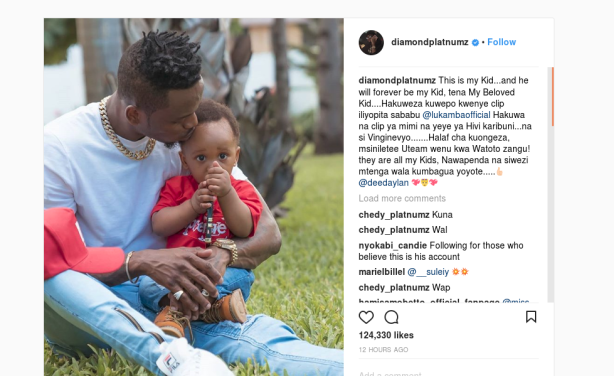 Diamond Platnumz's mother has finally recognised her third grandchild born by Tanzanian model Hamisa Mobetto after months of snubbing him, prompting Diamond to make a public plea for her "to love all her grandkids equally". 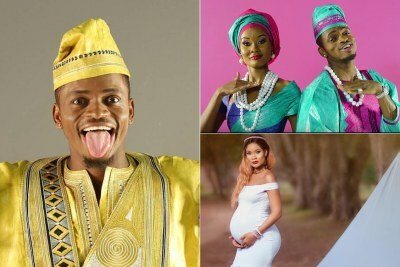 During her birthday party, Sandrah Dangote was recorded excited when her daughter Esma Platnumz presented her with a birthday cake gifted to her by Hamisa's son, Dylan. 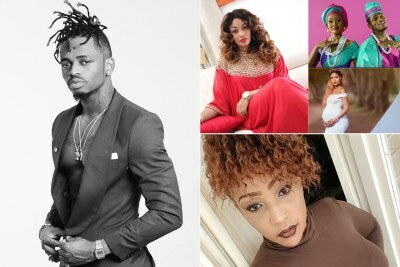 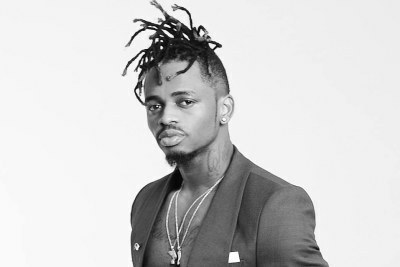 How Messy is Tanzanian Singer Diamond Platnumz's Cheating Drama?